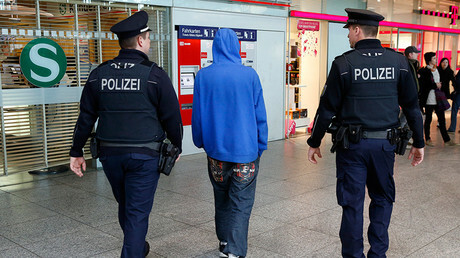 A series of attacks by radicalized youths have prompted Germany to go for loosening its anti-terror laws to allow security services to monitor teenagers with links to Islamic extremists as young as 14 years old. Bundestag, the German parliament, is scheduled to vote on amendment during its session on Friday. “The heightened threat level has underscored the need to reduce hurdles for the German intelligence services, notably in the area of data retention where the law remains very restrictive compared to other European countries," Marian Wendt, a member of Chancellor Angela Merkel's ruling Christian Democratic Union of Germany party, told Reuters. Previously, the German intelligence was only allowed to track and collect data on suspects from the age of 16. According to Hans-Georg Maassen, the head of Federal Office for the Protection of the Constitution (BfV), his agency was unable to prevent several attacks this year due to this clause. 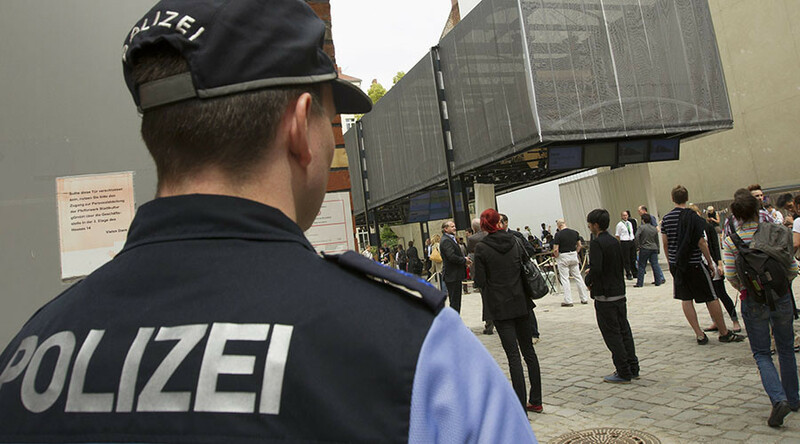 In February, a 15-year-old girl, identified by police as Safia S., seriously injured a police officer at the train station in Hanover, stabbing him in the neck with a kitchen knife. The police confirmed that they were aware of the teens radicalization, saying that she flew to Turkey in an attempt to join Islamic State (Is, Daesh, formery ISIS/ISIL) terror group shortly before the attack. And, in April, two 16-year-olds with ties to Germany's radical Salafist community attacked a Sikh temple in the city of Essen. Besides loosening of the age limit, Germany has prepared a whole set of tighter anti-terrorist measures as a response to attack in Paris and Brussels. The new legislation would also increase police powers to deploy undercover agents, Germany's intelligence agencies to exchange information with foreign partners more freely and obligate the buyers of pre-paid mobile phones to submit identification and a home address.